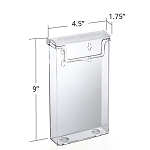 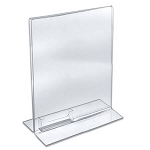 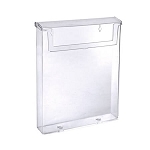 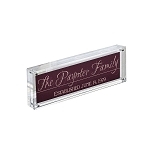 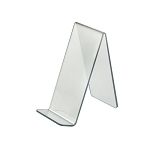 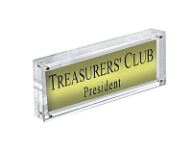 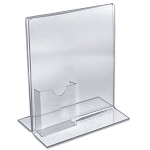 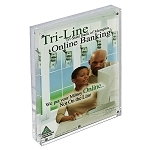 Acrylic Block Sign Holder / Frame - 3" x 8"
Acrylic Block Sign Holder / Frame - 3" x 11"
Acrylic Block Sign Holder / Frame - 4" x 6"
Acrylic Block Sign Holder / Frame - 5" x 7"
Acrylic Block Sign Holder / Frame - 8.5" x 5.5"
Acrylic Block Sign Holder / Frame - 8.5" x 11"
Acrylic Sign Holders For Grids - 5 1/2"
Acrylic Sign Holders For Slatwall - 7"
. 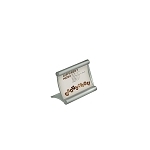 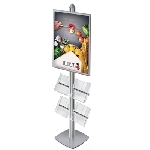 Do you have a new snack bar business? 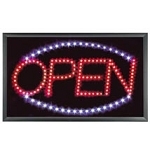 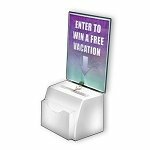 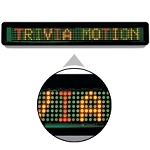 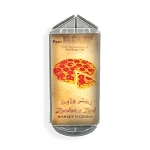 Draw attention to specific foods with flashing neon signs advertising popcorn, hotdogs, cotton candy, nachos or pizza. 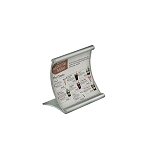 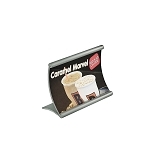 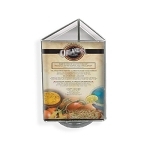 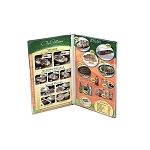 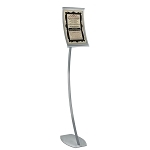 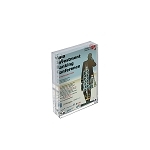 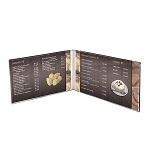 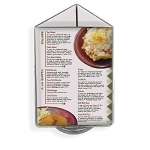 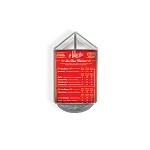 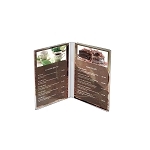 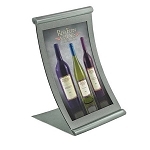 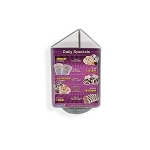 Market upcoming specials on your menu or promote your next venue with our shapely tabletop vessels and easels that you can easily change the advertised media materials. 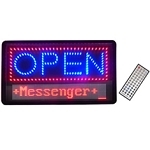 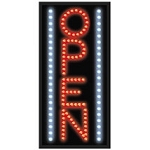 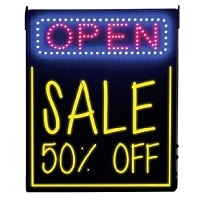 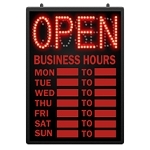 Add a brightly colored, flashing LED signage of your own design get your shop motivated and open for business with class. 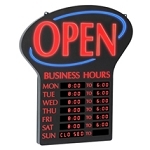 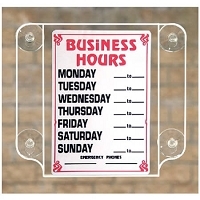 Signs for retail is a must-have when marketing your business if you want to remain open and continue to progress. 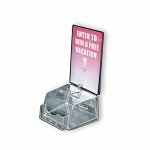 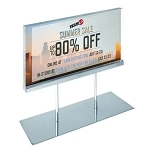 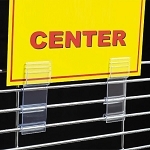 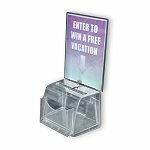 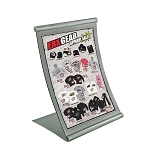 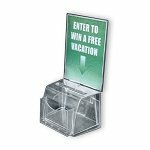 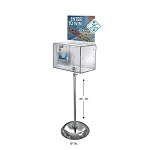 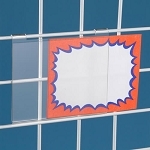 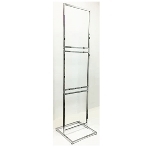 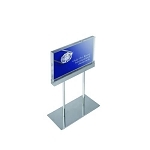 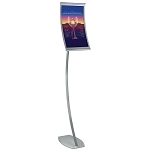 All Store Displays offers a wide variety of custom made signage with different shapes, sizes, and accessories for you to pick the best fit for your company. 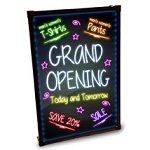 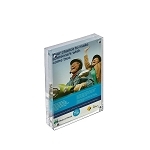 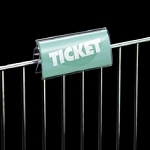 Advertise to get new customers and keep existing patrons as well, turn your window shoppers into faithful clients. 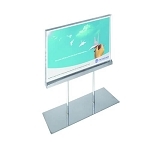 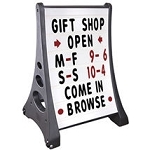 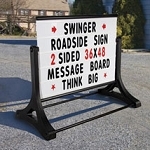 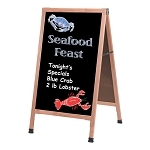 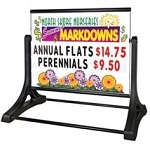 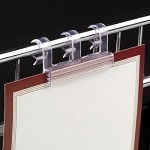 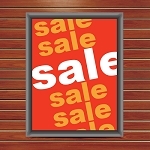 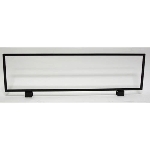 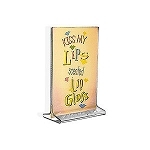 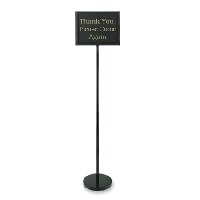 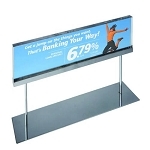 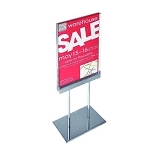 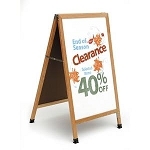 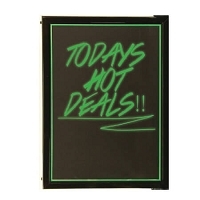 No matter what type of store or business you have there will always be a need for sign displays, also check out other store equipment available with us online. 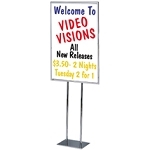 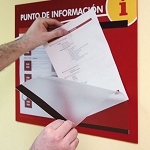 Select a retailers signage that works best for you, so take a thorough look through all the signs that we have to offer you today!